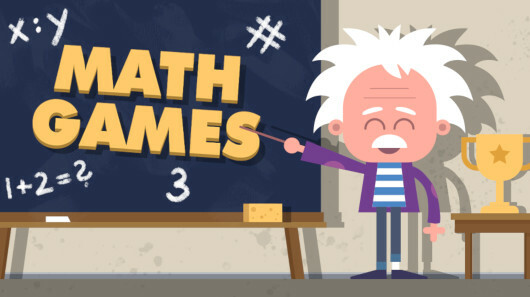 Test your logic thinking in this great puzzle game! 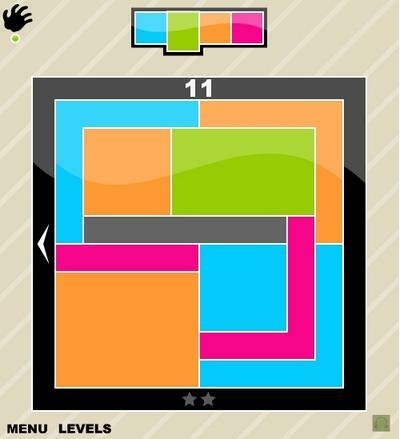 Drag all tiles to their correct positions to solve the board. The number on each tile shows how many other tiles it must be adjacent to.